Plummer Building, 15th floor, Mayo Clinic, Rochester, Minn. This specialized library, within the Plummer Library, houses important collections in the history of medicine and allied sciences. 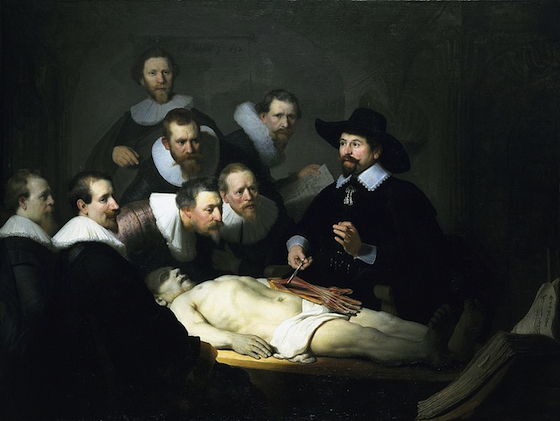 Several thousand volumes of rare medical classics (from 1479) and early journal literature (from 1665) comprise the core collection of primary literature on all aspects of medicine and allied fields. Early medical imprints (pre-1875) and more recently published histories, biographies, facsimiles and other support material comprise the remainder of the collection. Special strengths include anesthesiology, cardiology, dermatology, immunology, ophthalmology and neurology. Non-book special collections include medical bookplates, Vanity Fair caricatures, Mayo Clinic related cartoons, medical philately and medical heraldry. 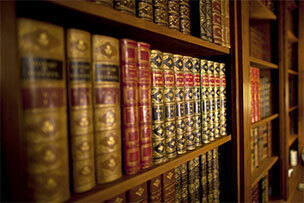 Exhibits using titles from the W. Bruce Fye History of Medicine Library collection are curated once a year. An approved request and scheduled appointment are required for researchers to use the collection. Staff services include research assistance, identification of historical works, reference verification and other literature research support. This exhibit features individuals from the 17th century who made significant cont ributions to medicine and whose books are amongst the collection of the W. Bruce Fye History of Medicine Library. It demonstrates that through knowledge of the past it is possible to understand or judge the medicine of today. Physicians and students of today, while endeavoring to solve new problems posed by science, can return for inspiration to the inexhaustible sources of the past and listen to the counsels and teachings of those who have gone before. This exhibit was originally curated by Miss Ruth J. Mann, History of Medicine Librarian from 1964 until her retirement in 1983. Viewing times: Monday through Friday, 9 a.m. to 1 p.m.